• He was in a loveless, horrible and unhappy marriage where he might have been trapped in it because of kids. • 'That marriage began well, like the honeymoon period but quickly descended into unhappiness and pain—leading him to think any loving relationship can turn really unhappy—and if he's married (committed) there is no way out—and if he does this again, he won't survive it. • His divorce ruined him financially. So many men tell me about their conversations with lawyers, prenups and the years they will have to support a wife after a divorce and give up their savings, assets or wealth. (obligation). This is one example of many… where a man is burned off of commitment—he would rather be alone—than be trapped in an unhappy union ever again. 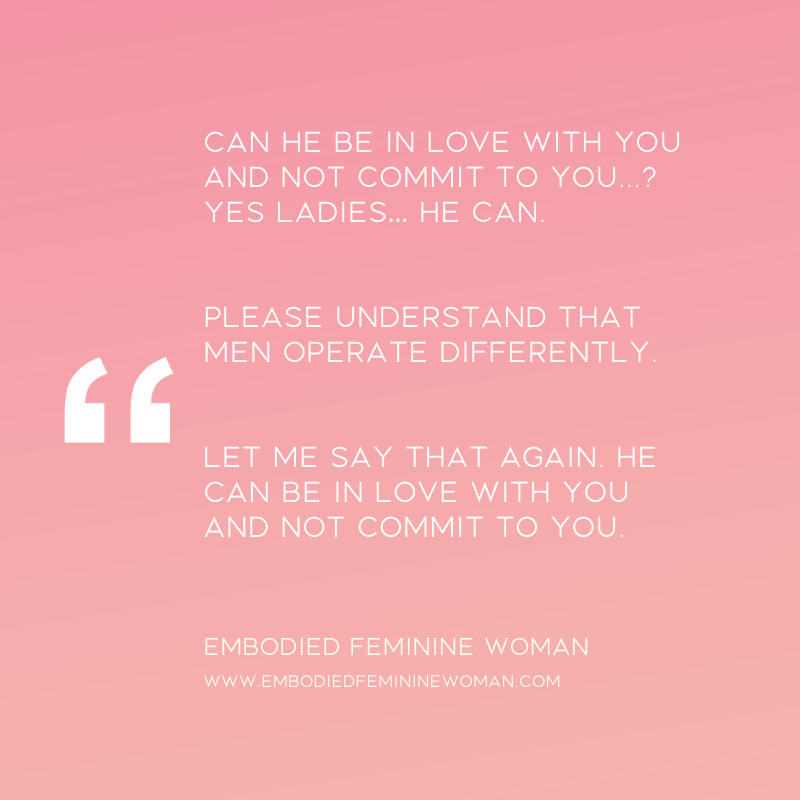 So he can be totally in love—and not be able to emotionally commit… sometimes ever again ladies. 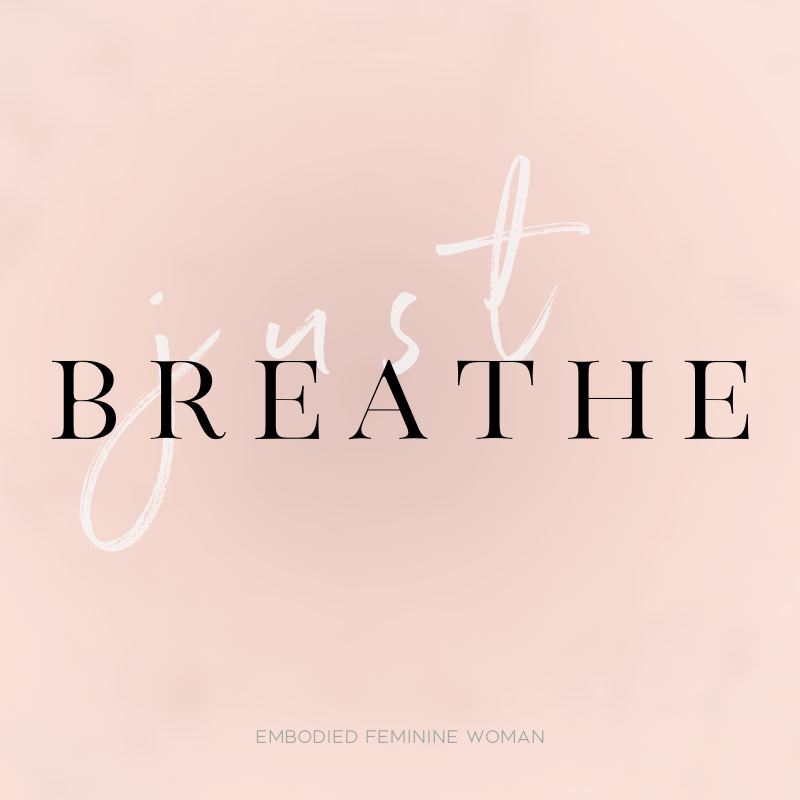 So some of these man do eventually commit if she shows up emotionally safe and feminine, but others never will, even if totally in love—they are too traumatized and not able or willing to work through their intense fears. Fall in love with a man that can give you what you want—and understand how to date a man who is in this stage of his life if you want to give him a chance. Very often a man's timeline for commitment takes longer than yours. 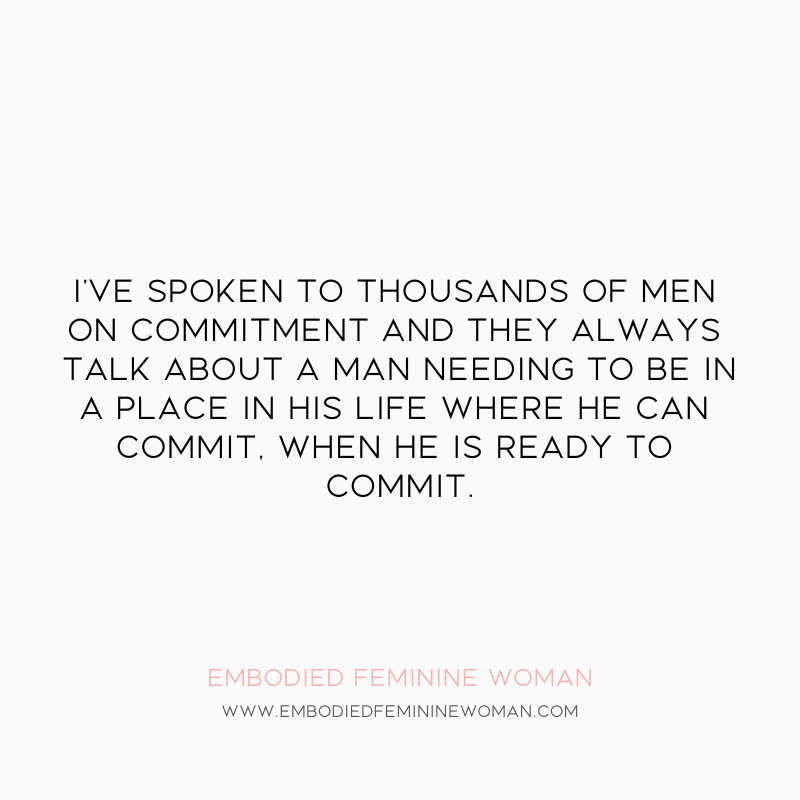 Commitment brings a huge amount of responsibility for a masculine man who internally understands commitment as duty, honor and obligation. He is going to take longer (most likely). The more eager, anxious, demanding, expectation filled you are—the more you are proving to him that you will very easily be controlling, nagging and emasculating once married—something men tell me weekly they are afraid of when it comes to marriage. While you don't want your time wasted here by attaching and committing to him before he does, you also don't want to rush this—a baby takes 9 months, let him go through his commitment process. Give men the space they need to be who they are— MEN.